In 2004, legendary chef Masa Takayama, opened his renowned three-star Michelin restaurant, Masa, to international acclaim. Chef Masa describes the omakase dining experience at Masa as "shibui" – an expression of subtle beauty and timeless refinement. One	of America’s most celebrated Japanese chefs, three	Michelin-starred chef Masayoshi	Takayama, Masa, continues	to set high standards, consistently delivering memorable dining experiences while pursuing new directions	for Japanese dining in America. Chef Masayoshi Takayama grew up in Nasu, a small town north of Tokyo, where his parents owned a fish shop and catering business. When he and his siblings were not in school, they loaded fish into the shop’s display case and delivered their father’s sashimi to customers by bicycle. Masa began cooking in his teens, and during these years, he was drawn to creative activities like drawing, painting, modeling clay and sculpting wood—anything that involved the micro-rhythms of his hands. Today, sketching and sculpture remain central to Masa’s creative process, as does the design of the ceramics used in his restaurants. After graduating from high school, Masa moved to Tokyo, where he was hired by a well- known sushi restaurant, Ginza Sushi-ko, as a dishwasher. Intrigued by the genuine joy he perceived in diners at the restaurant, he began to develop an interest in the culinary craft. Before long, he had worked his way up to sushi chef. Soon after, he relocated to Los Angeles, where he worked at a number of small Japanese restaurants before opening his own Ginza Sushi-ko in 1983. Ginza Sushi-ko quickly attracted a devoted following and a rare four-star review from Los Angeles Times. Masa became famous for sourcing the very best ingredients available and, in the early years, would fly to Tokyo’s Tsukiji Fish Market himself after dinner service each Saturday night in the winter season. For 20 years, Ginza Sushi-ko remained Los Angeles’ premier sushi destination. 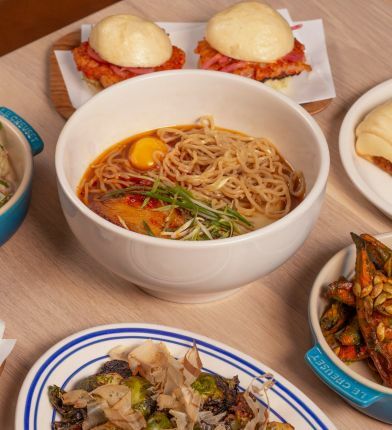 Soon after the turn of the millennium, Masa received an offer to open a restaurant in New York City’s newly built Time Warner Center and he left Los Angeles to open Masa and Bar Masa in 2004. Masa soon garnered four stars from The New York Times (the only Japanese restaurant to do so in 20 years) and Three Michelin stars soon followed. 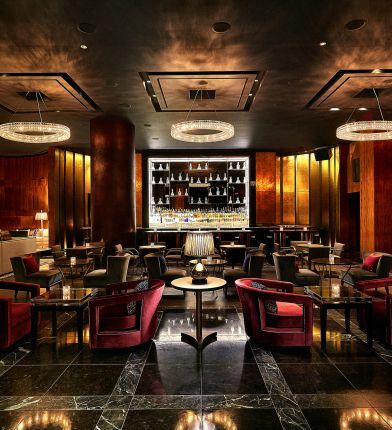 In 2014, Masa opened Kappo Masa, the contemporary Japanese restaurant from legendary Japanese chef Masayoshi Takayama (Masa) and internationally renowned art dealer Larry Gagosian, on Manhattan’s Upper East Side, adjacent to Gagosian Gallery on Madison Avenue. Kappo Masa is the realization of Masa and Gagosian’s desire to collaborate creatively sparked by a friendship of over 30 years. Kappo Masa presents a high-style—but casual— fresh Japanese dining experience orchestrated by the Masa team. The word “Kappo” derives from “Ka” (to cut) and “PPO” (the techniques of grilling, braising, stewing, steaming and frying). 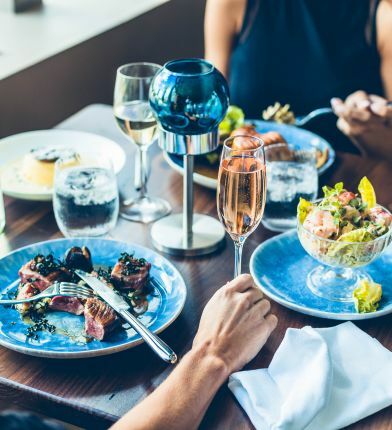 Renowned for his artistry with composing novel flavors and beautifully presented sushi, Masa will focus on both cooked and raw items, prepared to highlight the inherent flavors of the ingredients. In each new restaurant venture and in every life activity—to balance his commitment to tradition and excellence with his artist’s desire to explore and innovate. His culinary creations exemplify the Japanese notion of kaiseki— the art form that seeks to discover and express a natural balance of taste, texture, appearance and color of food.